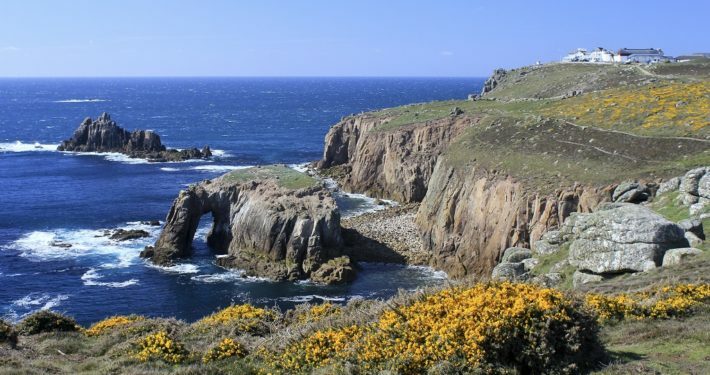 The coastline in the far west of Cornwall and West Penwith in particular is spectacular and steeped in history. 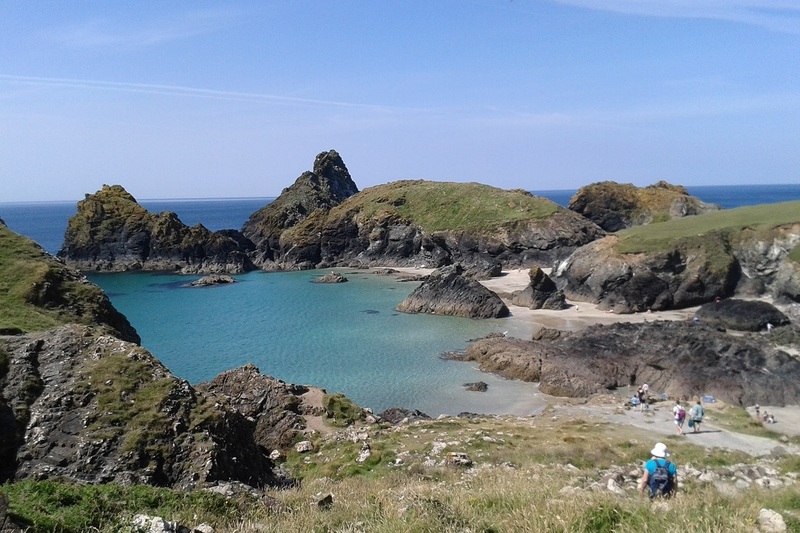 Much of the coastline can be viewed from the coastal footpath, including soft, sandy beaches and small coves that are only accessible on foot. Ruins of tin mines and their chimneys dot the landscape and give an insight into how the Cornish used to work. 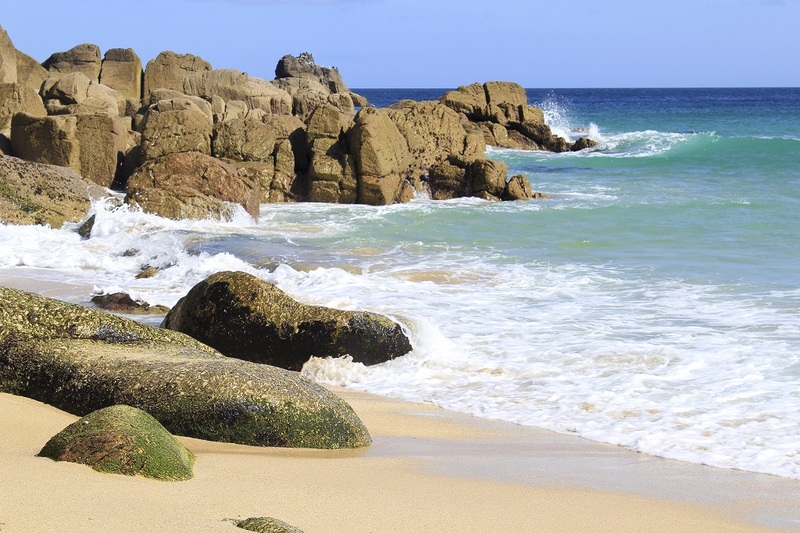 There are some excellent beaches in the West Penwith area, for watersports and walking or just relaxing. 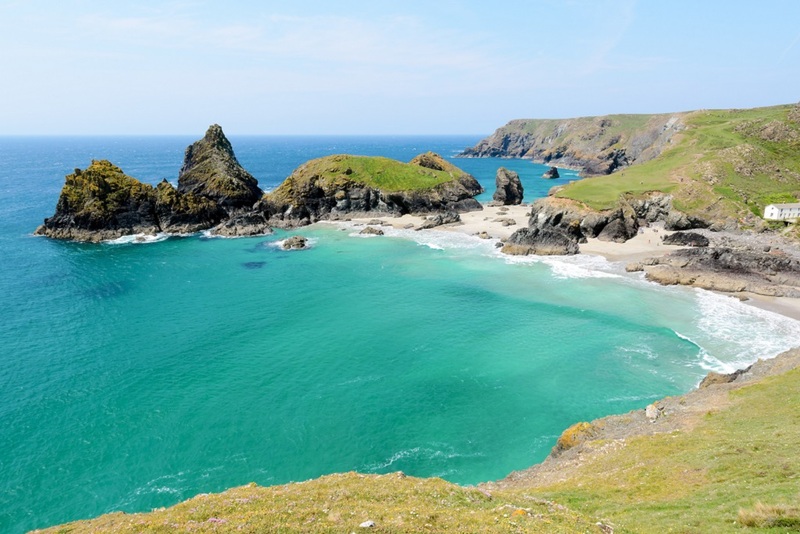 Top beaches for surfing include Sennen Cove, St Ives and Gwithian Sands. For wind and kite surfing Marazion, is a must. 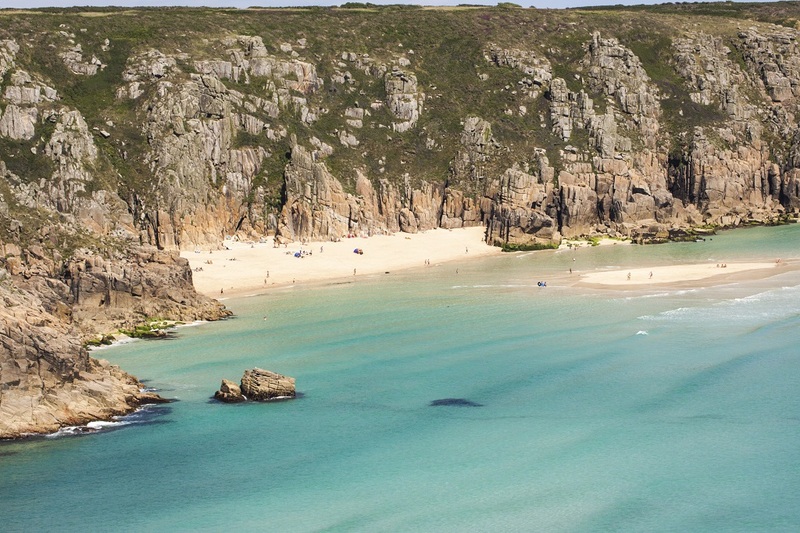 Choose Porthcurno, Porthgwarra or Porthchapel for relaxing on beautiful sandy beaches. 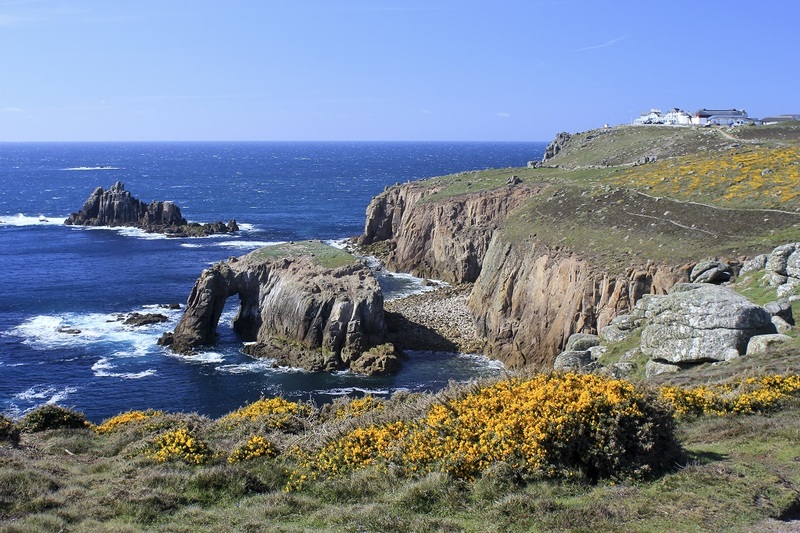 Cape Cornwall is the only cape in England, a place where two seas meet, the Atlantic Ocean and the English Channel. 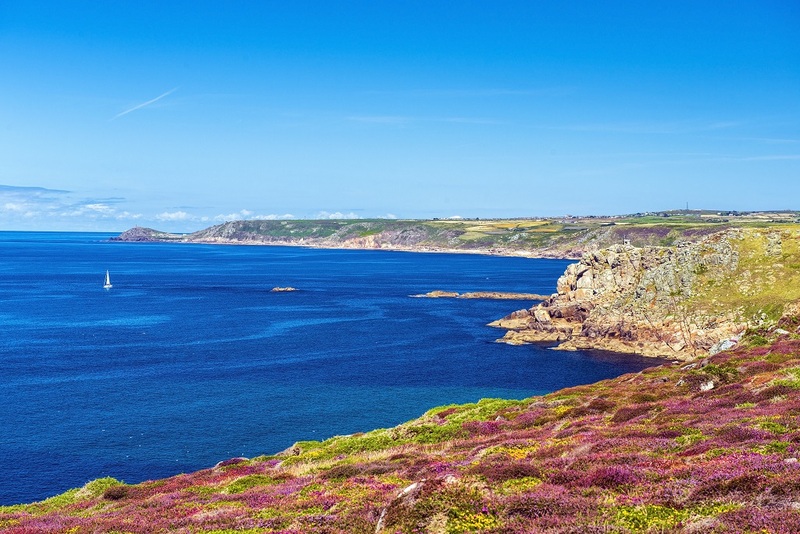 Spectacular views of the coast and the sea can be seen from here, and there is a car park from which to walk the coastal path in a north or south direction. 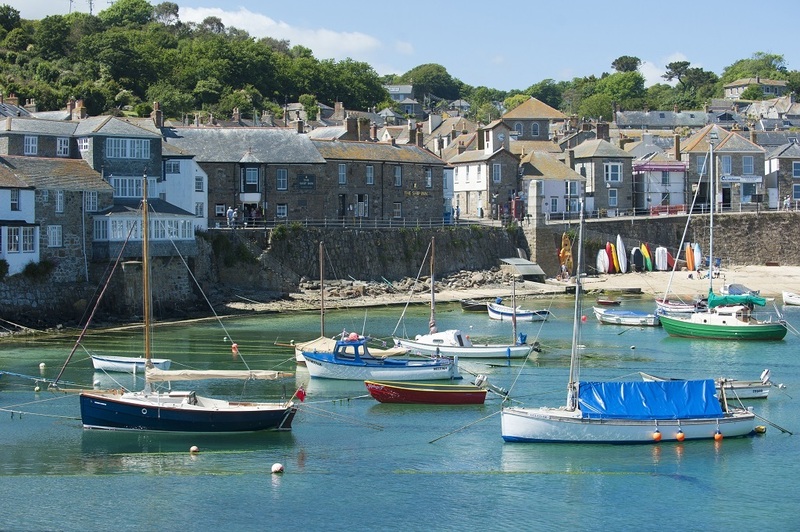 Penberth and Lamorna are two small and quaint fishing coves. Porth Nanven in the Cot Valley offers a small and secluded cove away from the crowds, and with many large boulders from which to sit and watch the sea.